Island nations have benefited from their ocean resources for centuries, with marine uses and activities contributing significantly to their development and overall economies. These include a wide range of maritime sectors essential to both current and future economic development, including: capture fisheries; maritime transport and ports; coastal tourism; mineral exploitation; as well as the marine ecosystems and resources that support them. There a growing appreciation of the critical role the oceans play in sustainable economic growth and, as a corollary, the need to better manage and protect coastal and marine ecosystems and resources that are the fundamental basis for that growth. 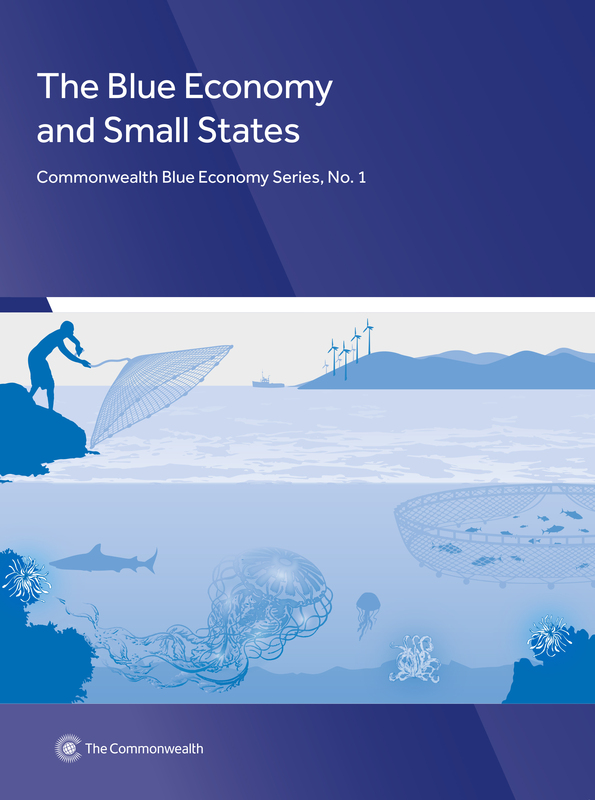 Drawing on international experience in the respective sectors, each volume in the Commonwealth Blue Economy Series provides recommendations that will assist governments to realise opportunities where they exist. It is hoped that the material presented in this volume will stimulate thinking about how small island developing states can benefit from the development of the blue economy by integrating different sectors into the ‘blue growth’ agenda. The vulnerability of the ocean is increasing while the capacity of many Commonwealth countries to cope with such changes has not kept pace. The framework for ocean governance and management needs to respond to this challenge. This paper provides a basis for discussion to help this happen.